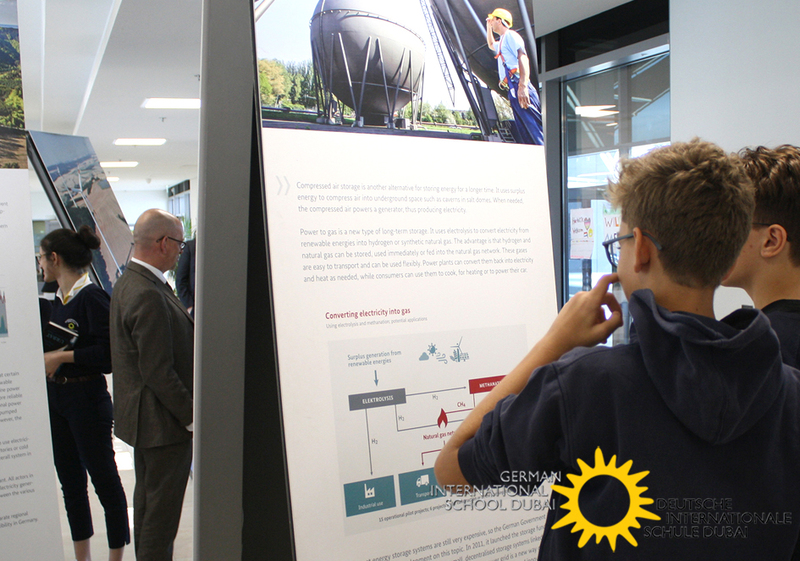 The Energiewende is one of Germany’s most important projects for the future. They have decided to switch their country’s entire energy supply to renewables and to become increasingly energy sufficient. 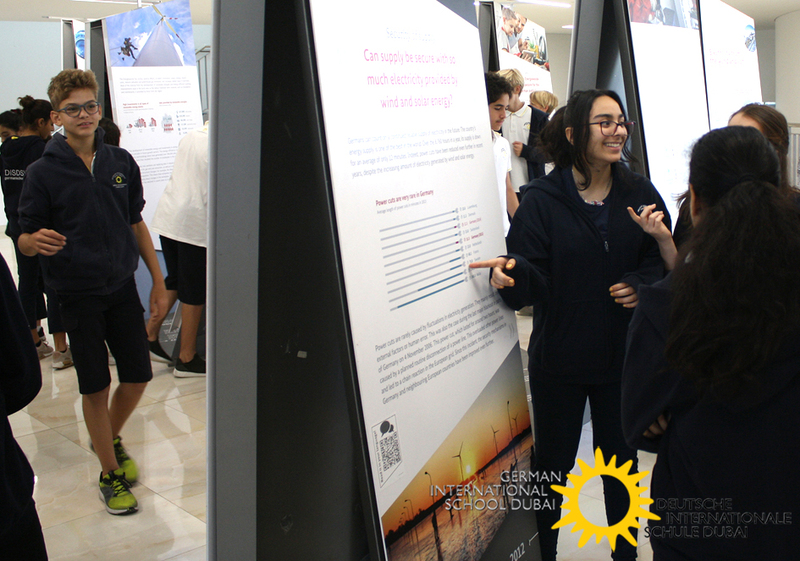 The travelling exhibition presents the wide-ranging tasks and challenges of the energy transition. 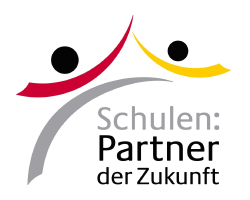 Schools that would like to register a visit during school hours please contact info@germanschool.ae.